The 2 down sides to my ZeroBoy build I did recently were that it didn’t have a build in battery power and that it didn’t have sound. 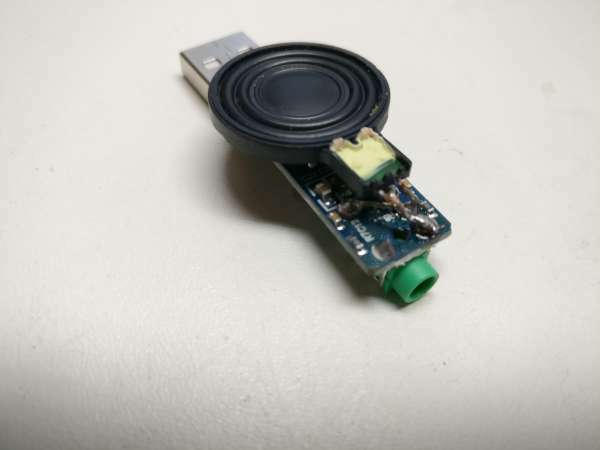 I seen that the MintyPi was using a USB sound card to give their handheld a speaker by soldering a speaker to the 3.5mm jack. So I thought I could do the same to add sound to my ZeroBoy.